When one thinks of hazing culture, images of fraternities and sororities binge drinking may come to mind. However, hazing is present in more than just university and college campuses: it can also be found in the sports world. Although hazing can be found in all sports of both genders, recent abuse allegations have brought hockey’s hazing culture into light. Former NHL player, and two time Stanley Cup champion, Daniel Carcillo, has recently stepped forward and spoken about the hazing that he experienced and witnessed in the Ontario Hockey League (OHL) prior to his NHL career. Carcillo describes veteran players whipping teammates and using other types of abuse and scare tactics to haze rookies, all while the coaches and management were aware, and occasionally even participated. Carcillo describes these events as life changing, with many players running into substance abuse and relationship problems later on in life. 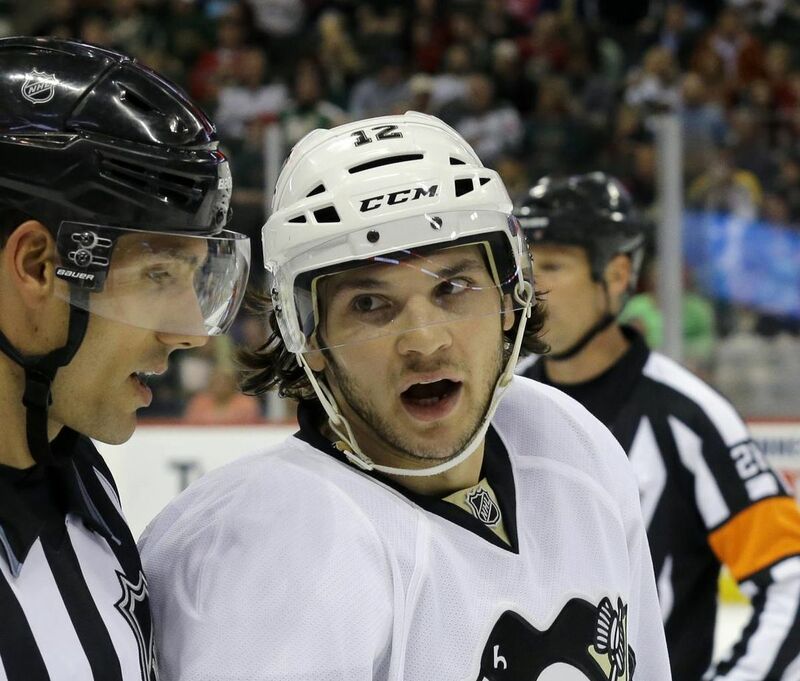 – Carcillo, recounting the hazing he experienced in the OHL. My mom sent me a text message that breaks my heart. 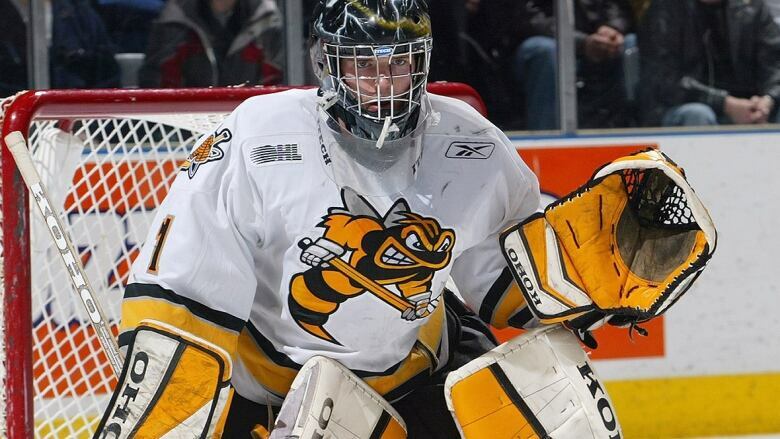 OHL teammate of Carcillo, Ryan Munce, Charles Amodeo, and Dave Pszenyczny echoed the statements. Saying the abuse took a great toll on them, and ruined them emotionally. Since the 2002-03 season, when these allegations took place, the OHL has adopted a zero-tolerance harassment policy. However, this does not excuse what took place nor what is still potentially taking place out of the public eye. Research suggests that the reason hazing takes place, especially in sports such as hockey and football, is linked to upholding the values of male power and control. In other words, it is to prove the ‘masculinity’ of athletes. This brings up further issues of masculinity defining an athlete and how they fit in with teammates. Overall, hockey’s hazing culture has improved in the last 15 years, however, it still has a long way to go. With a player like Carcillo speaking out about the abuse that took place, it helps the hockey community grow and become accountable for the problems they have faced in the past and how they plan to change. Hopefully, by having role models such as Carcillo, it will encourage other players in all leagues to come forward to tell their story and prevent future players from going through the same experience.